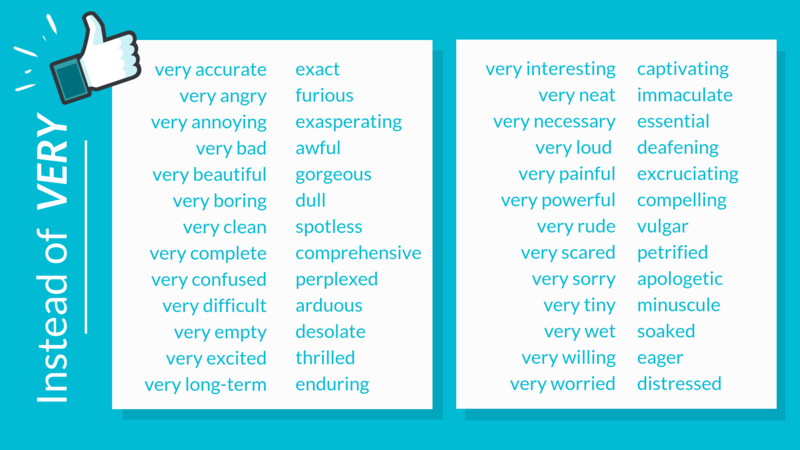 How To Learn The Difference Between 'Really' And 'Very'? These are questions we frequently get from our learners and, the truth is, we get it, we understand that it can get a bit confusing. These two words have a lot in common: both are adverbs, have similar definitions, and we use them to emphasize, to intensify what we are saying. So, if they have so much in common, can we always exchange them? Unfortunately, not really. In this article, you’ll learn the difference between really and very, get some tips on how to remember the rules, and some extra exercises that you can download to practice. 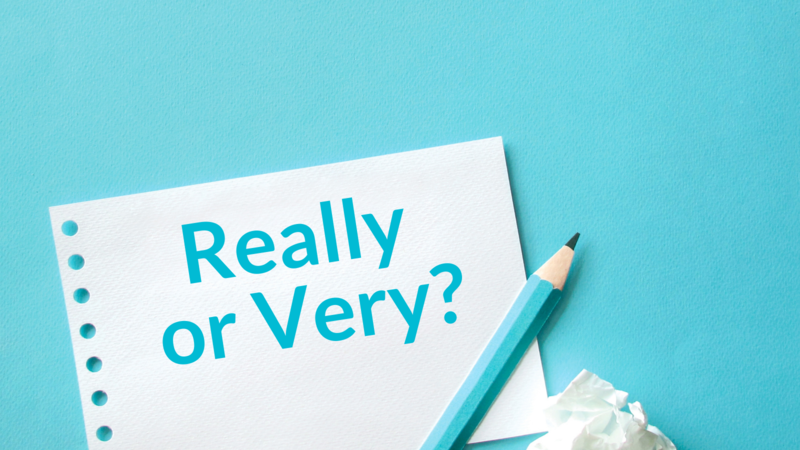 What Is The Difference Between Really And Very? Really: (adv.) is used to describe adjectives, verbs or other adverbs. TIP 1: If you’re talking about an action, avoid very! 'I applied for a job at Google and they accepted me.' - 'Really? Really, it’s too much work. It was an incredible performance, really. Those were his very words. He might be flying at this very moment. From the very beginning of the book. Complete the following sentences with really, very or both. and then check the solutions. 1. I ...... enjoy learning about different selling techniques. 2. How beneficial is it to have a ...... strict manager? 3. She is ...... good at coding. 4. He had to wait until the ...... end to bring up the topic. 5. We ...... want this company to thrive. 6. I ...... enjoy networking events. 7. I don’t ...... like meetings so much. 8. I find some tasks ...... boring. 9. They sat at the ...... back of the truck. 10. I am ...... sorry. It won’t happen again. 11. I’m super involved in distance learning at the moment. ......? 12. She ...... makes her work seem easy. 13. They made me feel at home from the ...... beginning. 14. I ...... love my job! 15. They ...... put a lot of effort into their projects. 16. They might actually be arriving at this ...... moment. 17. The production cost was ...... high. 18. The salaries in the IT industry are currently ...... high. 19. We still do not have enough women at the ...... top. 20. Make sure employees understand their goals from the ...... beginning. And Now That You Know Them, Why Not Get Rid Of Them? Well, we thought that now that you know the difference between really and very, we’d advise you not to use them. This is not fully true, though. Our recommendation is that you use them in moderation. English is such a rich language, and it has hundreds of words that you can use to replace these adverbs. Use thrilling instead of very exciting or gifted, instead of very talented. Click here or on the image above to get a comprehensive list of words you can use instead of very. Would you like to practice this with a native-English teacher? Leave it in our hands! Get in touch with us for online courses in English geared toward your personal English speaking goals. If you enjoyed this article, join us on Twitter, Facebook or LinkedIn for more useful content. 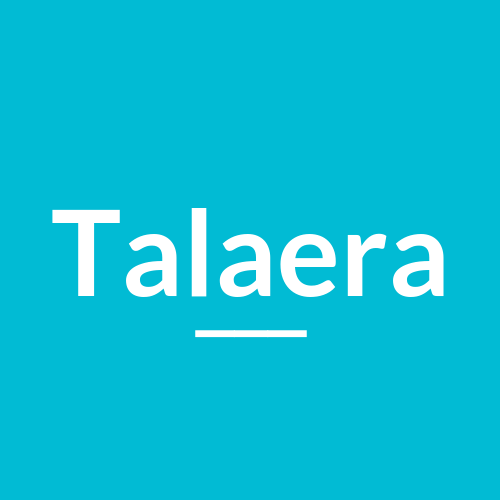 Talaera is an online platform that provides one-on-one English language training, anytime, anywhere, with 100% personalized lessons, HD video quality, and qualified teachers that will help you achieve your learning goals.